Need a TV Wall Mounted? Look no further than North London Aerials for an expert TV aerial and satellite installation in any area of London or Essex. 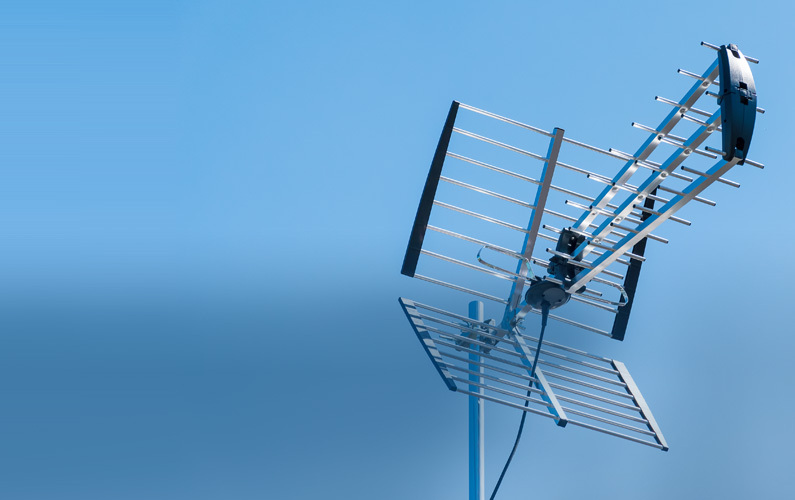 We’re a long established, independent company that offer a professional and reliable service for anyone who needs aerial or satellite fitting or repairs on a same day service if required. 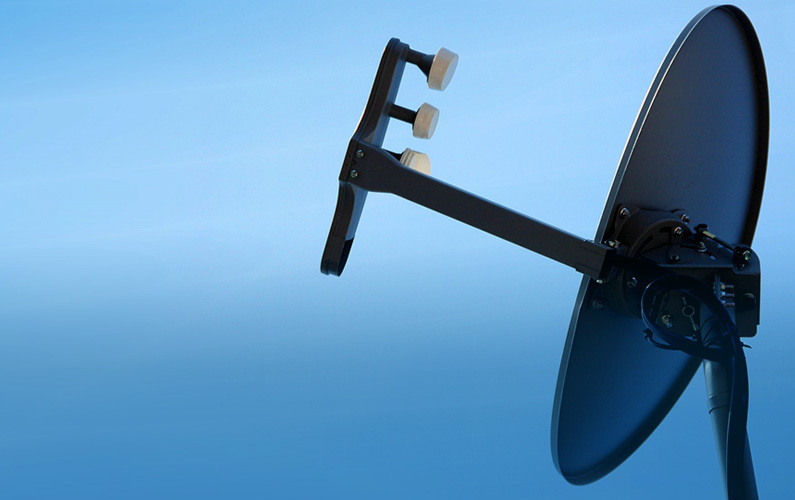 We carry out TV aerial repairs and installations in all North London areas from Islington to Edgware, Southgate, Enfield and all areas between. 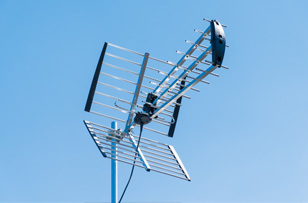 North London Aerials have been established for well over twenty years and have been carrying out TV aerial fitting and repairs for thousands of satisfied customers. We’ll provide professional, impartial advice on which type of TV aerial will suit best, as well as repairs to existing aerial fittings. All of our installers are trained, fully qualified and have many years of experience in their profession. They will attend any installation appointment equipped and ready to fit a digital TV aerial for Freeview, BT TV or a DAB radio aerial, or whatever their customer’s specific requirements are. We’ll arrive at a customer's property fully equipped and ready to fit any kind of aerial as our vans are always stocked with a complete range of TV aerials, set top boxes and amplifiers as standard. This is so we can address any of the common (and not so common) problems that people may experience with their aerials from time to time. If a customer is looking for a digital aerial installation, an extra TV point adding to their home or perhaps they are experiencing poor reception with their television or set top box then we’ll arrive and be ready to help. The people we work with need a prompt, reliable and courteous service when requiring a new aerial or getting their TV signal fixed. We’re usually able to offer same day appointments and a service that encompasses all areas of London, Essex and Hertfordshire. 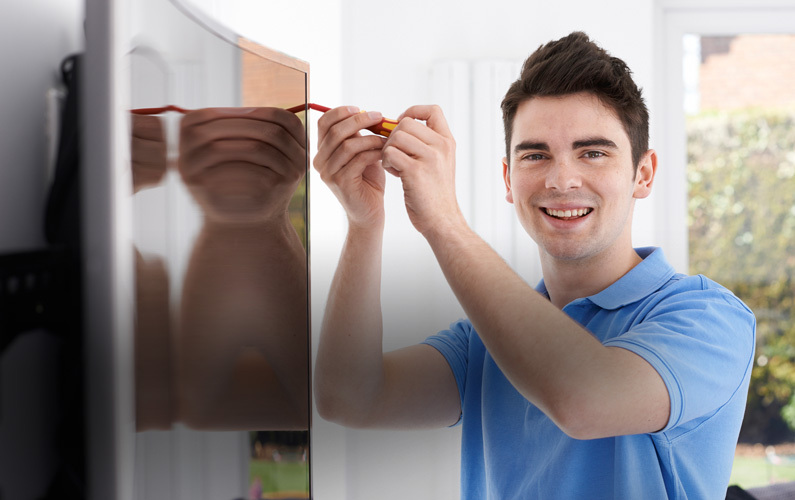 All of our installers have at least five years industry experience and often more, so all our customers can be assured they’ll have the right knowledge and tools to get the job done in a timely and professional manner. Our teams of satellite installers operate alongside our maintenance team to provide a complete range of satellite solutions to the homeowners and business owners of London and beyond. We are a completely independent company so we can offer the full range of satellite solutions and can advise on the best solution to suit your individual requirements and budget. 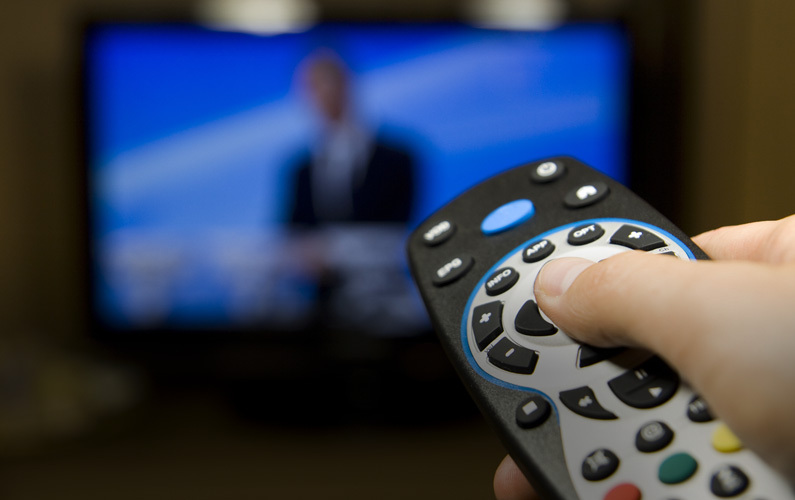 Our technicians are experts in the subscription options available from Sky TV as well as the free to air solution from Freesat and can over the full range of installations for foreign language satellite services from around the world. 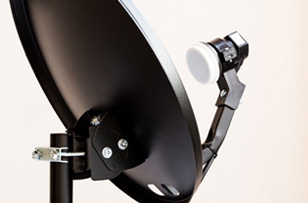 In addition to new installations we can assist with small repair jobs from simple satellite realignments, LNB replacements or swapping your old Sky dish to make it compatible with Sky Q. Appointments are generally available on a same day basis or can be booked in advance in a timeslot to suit your busy schedule. 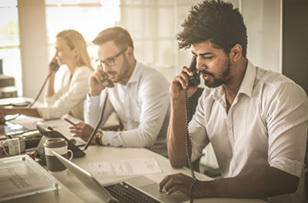 As times change and technology develops, many people now want to also add additional aerial points in their property or commercial premises to go alongside their existing aerial connections. Given our length of time in the business and experience, we are very familiar with adding additional digital TV points to make it even more convenient to access digital TV or DAB radio channels. Our TV and DAB aerial specialists are courteous, reliable and friendly and have a great understanding of individual needs. 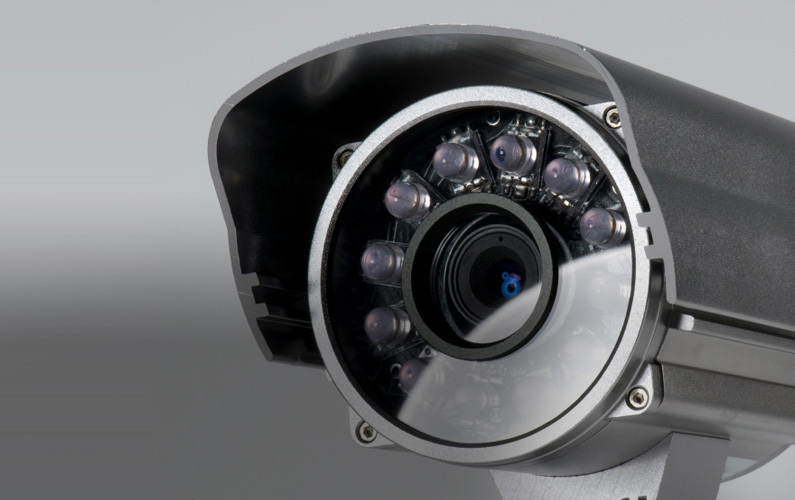 They will always endeavour to ensure that everything is up and running prior to them leaving a home or business. They will always leave behind well written, clear user friendly instructions on how to run any system or access the aerial. With little disruption to a home or business extra digital TV aerials can be included. © 2018 North London - Aerials & Satellites, All rights reserved.